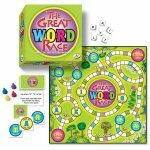 Word games are some of the most popular types of games for all ages, and are a great learning opportunity for both kids and adults. 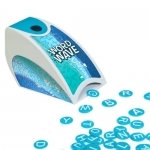 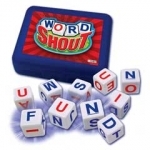 We use words constantly, every day of our lives, so it's no surprise that wordplay is a natural expression of our love of language, and word games are one of the ways we can indulge in this enjoyable activity. 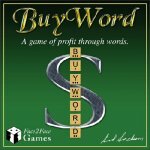 We receive pleasure from using words in novel and unexpected ways, and word games help us do this. 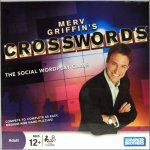 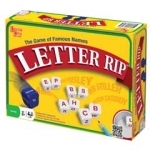 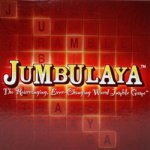 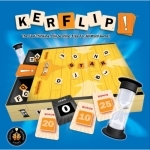 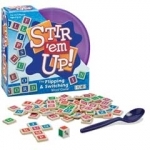 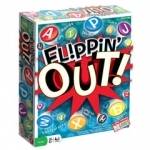 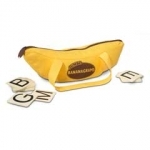 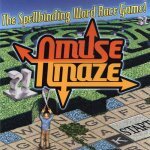 Two of the most popular word games are Boggle and Scrabble, but there is a great variety of games available. 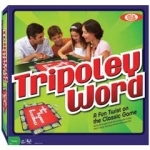 So please check out our fine collection of word games – you might even learn something!